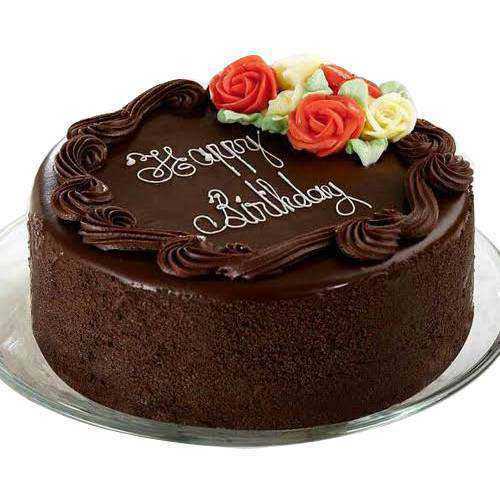 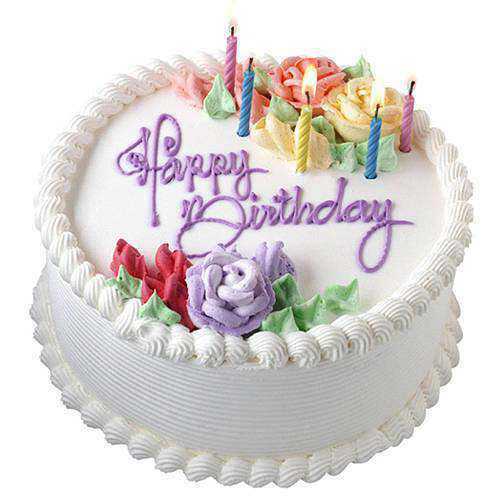 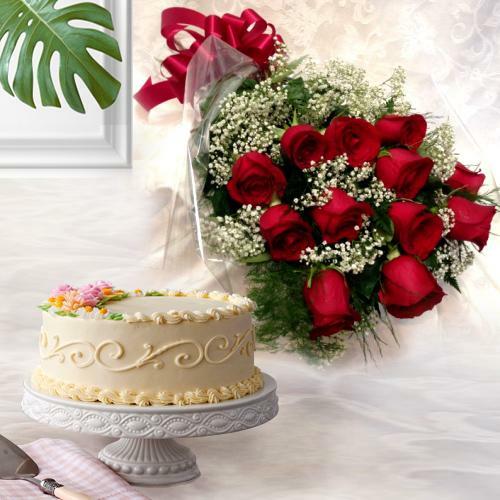 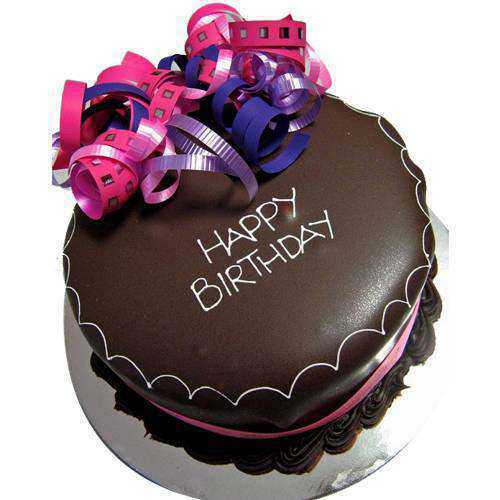 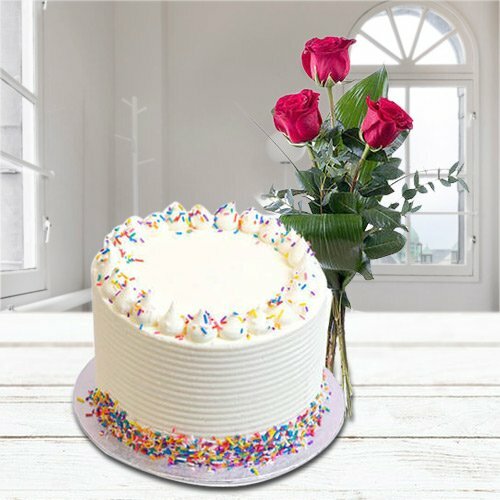 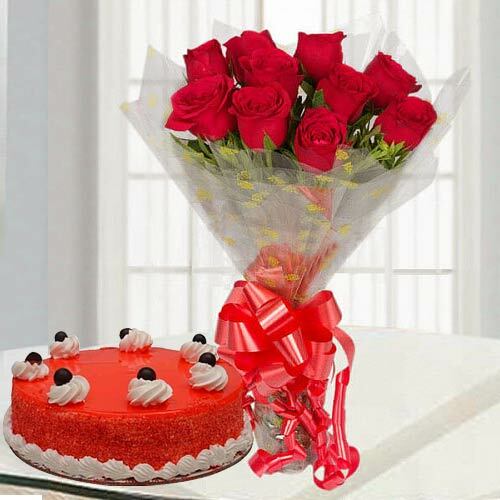 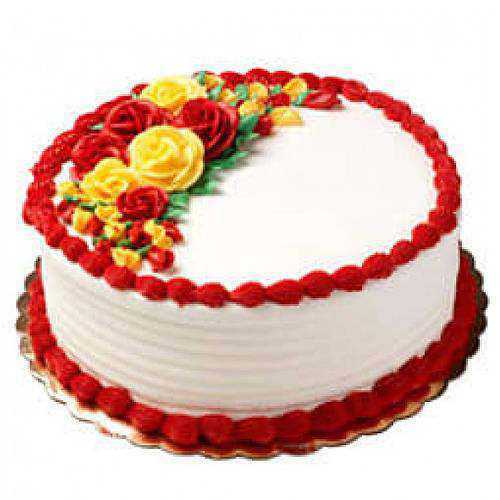 Send Cakes to Dehradun for dearest person in your life and celebrate special occasions like Birthday, Anniversary, Mother's Day, Father�s Day, Friendships Day etc in a unique manner. 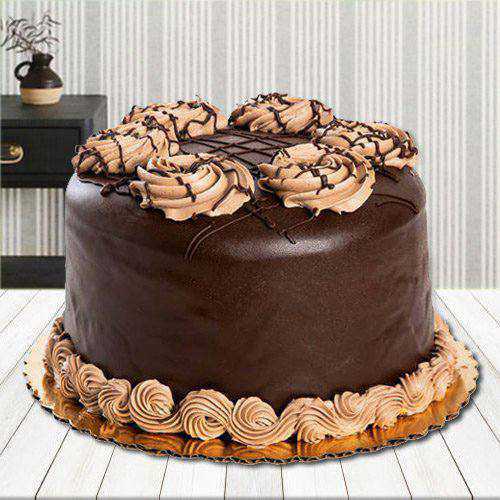 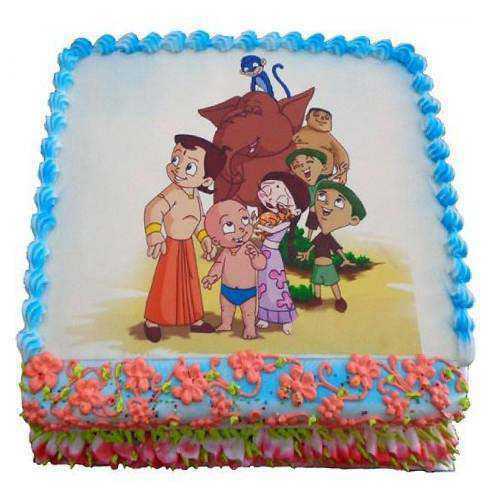 Our range of delectable Cakes include designer Chocolate Cakes, Fresh Fruits Cake, Black Forest Cake, 3 Tier Wedding Cake, Barbie or Mickey Mouse Theme Cake for Kids that are made ready be renowned Local Cake Shop in Dehradun at most Affordable Price. 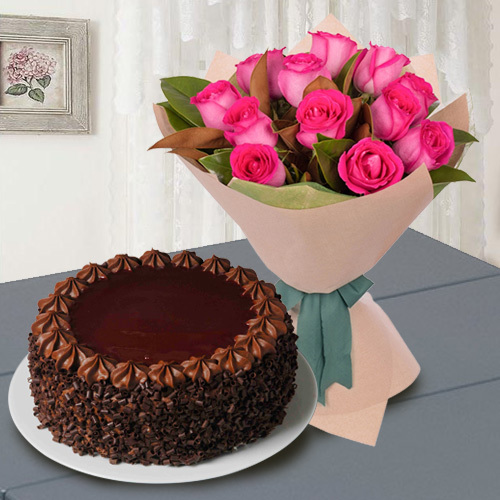 To get Timely Delivery on your chosen date, do avail our Mid Night Delivery and Same Day Free Delivery service wherein we provide Same Day Cake Delivery in Dehradun within a time span of 4-6 hours. 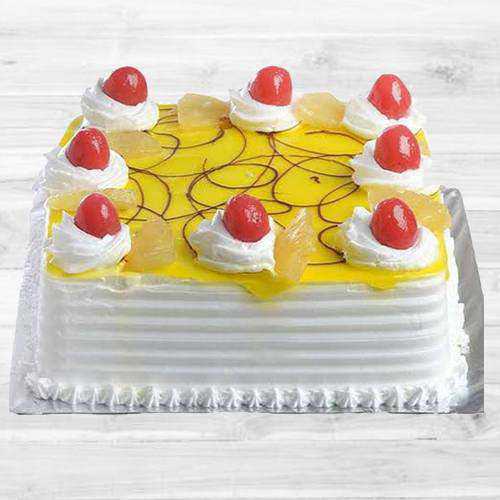 With our Strong Delivery Network your choice of Cake can be delivered to all possible location like Govind Garh, GMS Road, Rampur, Nawada, Bhogur, Defence Colony and many such location of Dehradun, Uttarakhand. 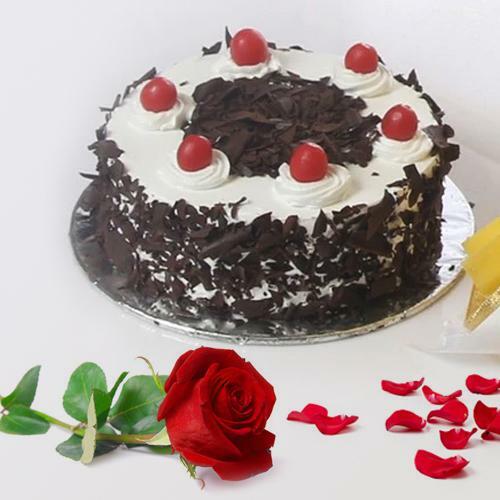 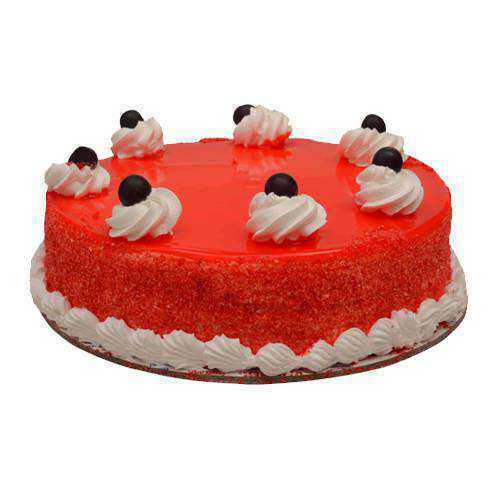 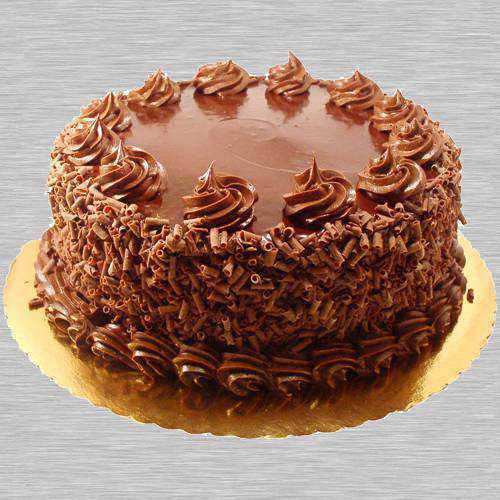 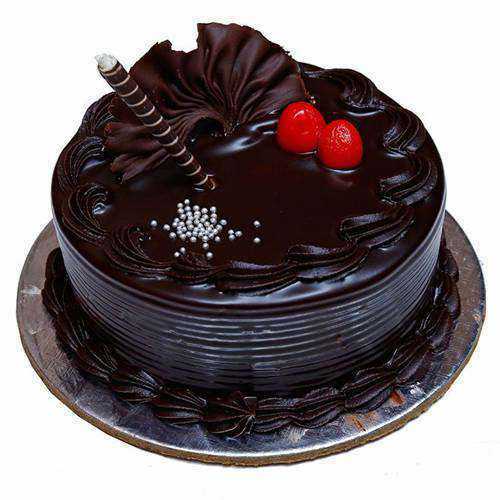 Order Fresh Baked Cakes from our E-shop and our Local Cake Shop can offer desirable Cake Delivery in Dehradun the Same-day and even at Mid-night. 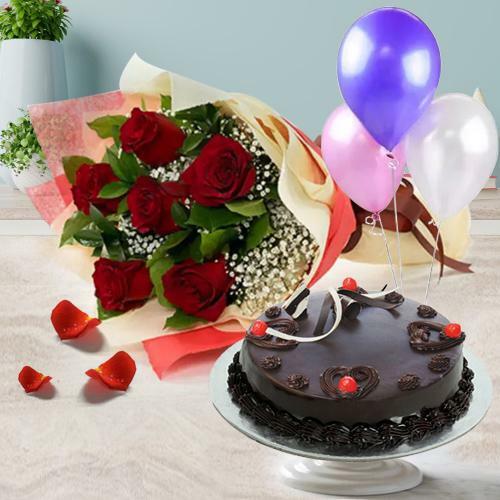 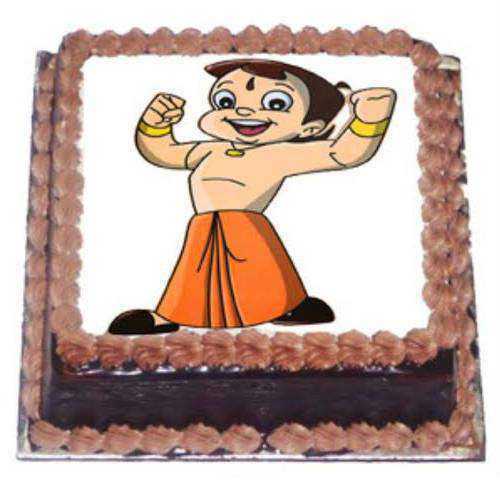 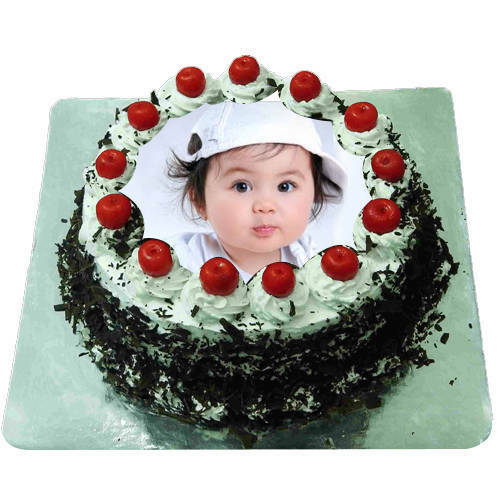 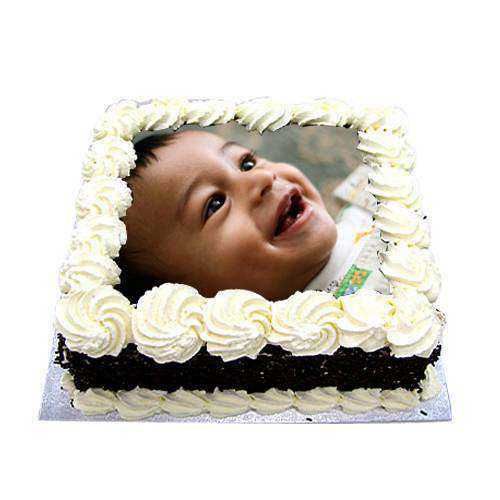 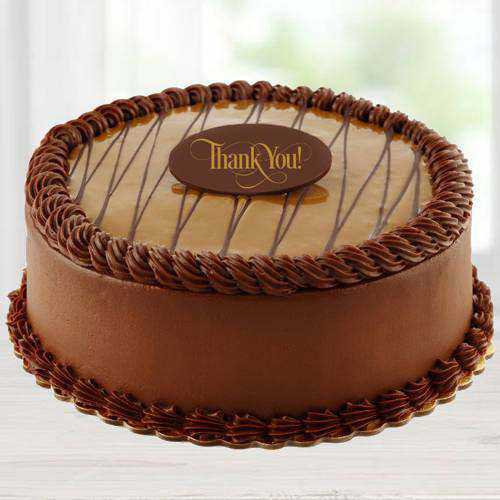 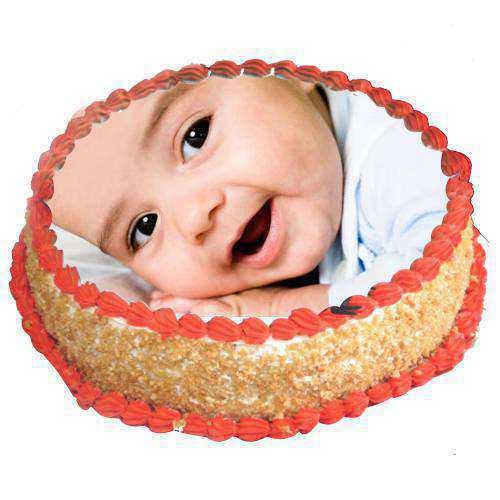 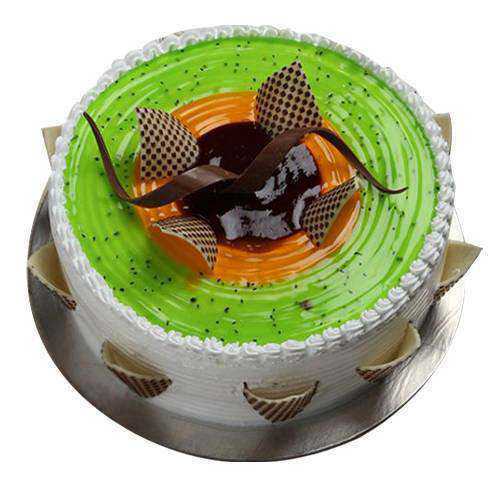 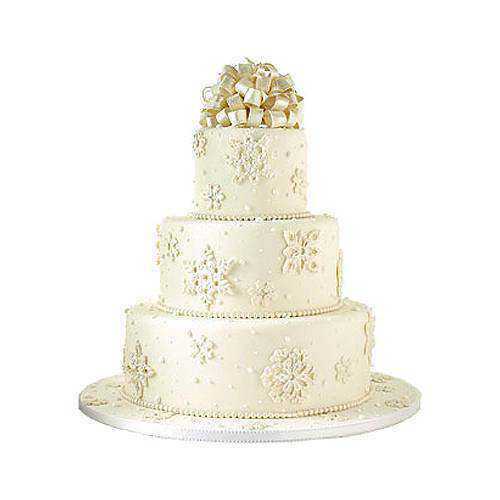 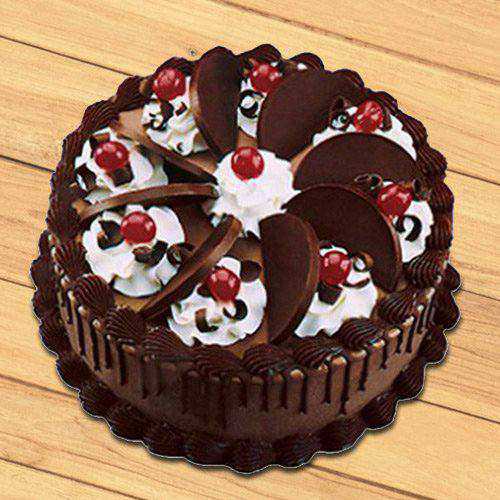 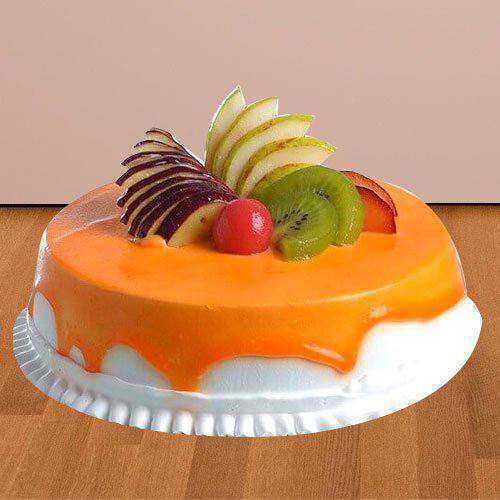 We deliver Cakes for every occasion be it for Birthday, Anniversary, Rakhi, Diwali, Christmas with Guaranteed Delivery option even from USA, UK, Canada, Australia and many such countries across the globe. 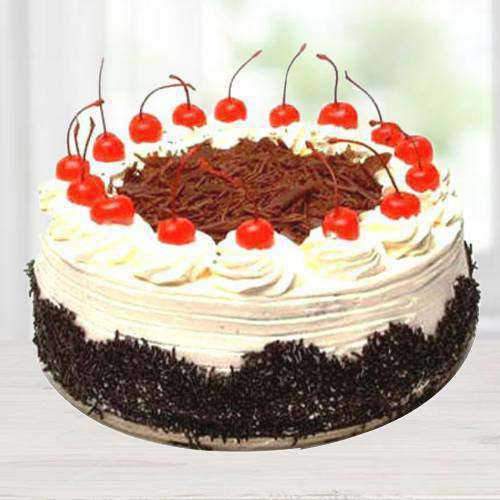 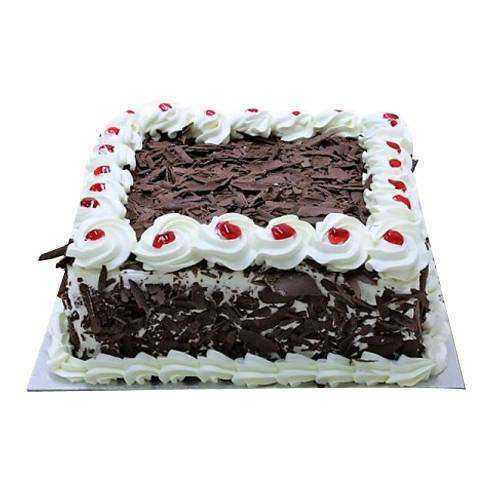 Our range of Cakes like Black Forest Cake, Chocolate Cake, Pineapple Cake, Strawberry Cake, Plum Cake, Vanilla Cake are baked by best Local Bakery in town using Top Quality ingredients. 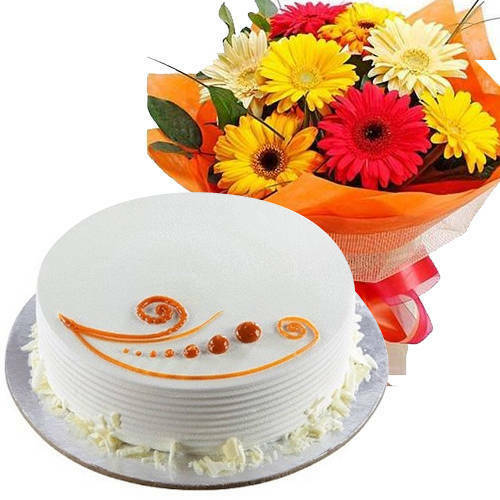 We deliver on all days, so, place your Order Online and get best Cakes Delivery service within the city of Dehradun at No Extra Shipping Cost. 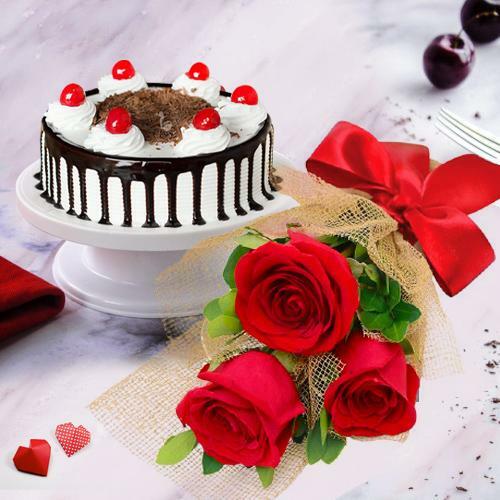 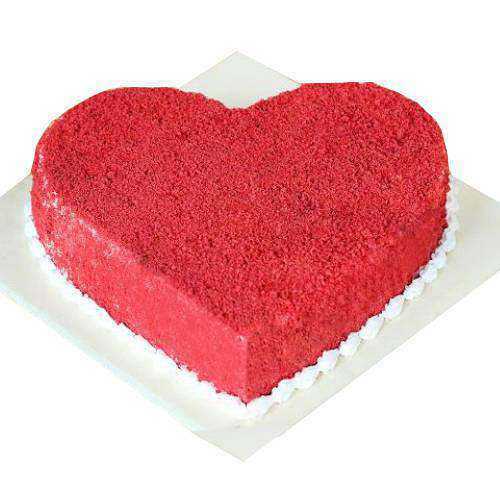 Send Cakes to Dehradun and wish your loved ones on special days like Valentine�s Day, Friendships Cake, Women�s Day and make the day eventful. 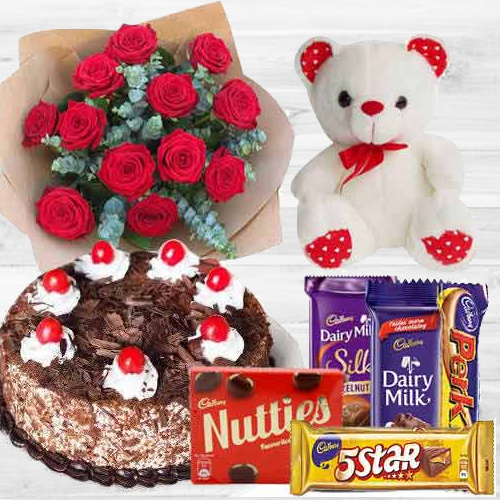 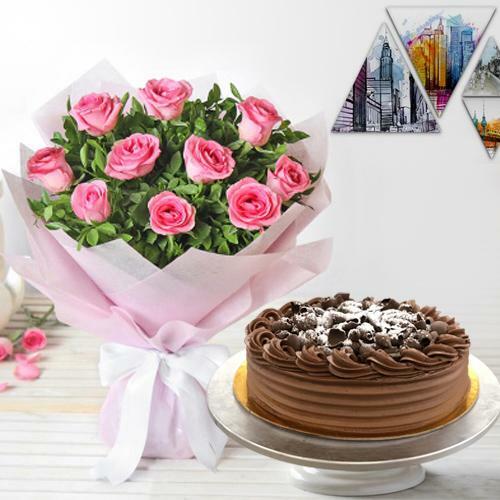 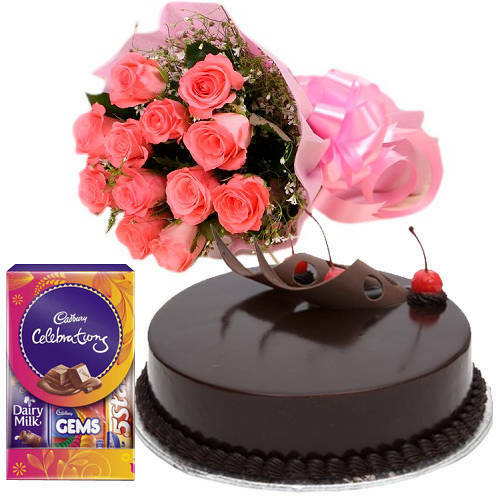 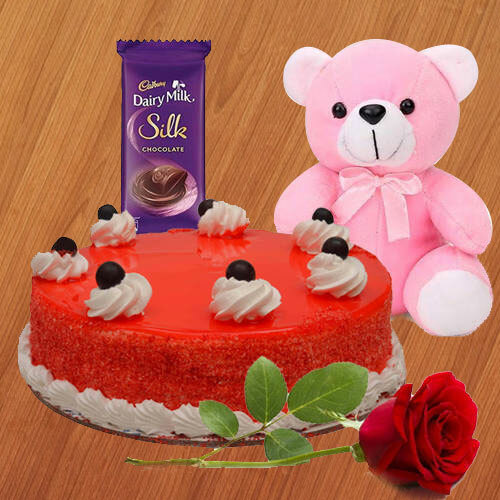 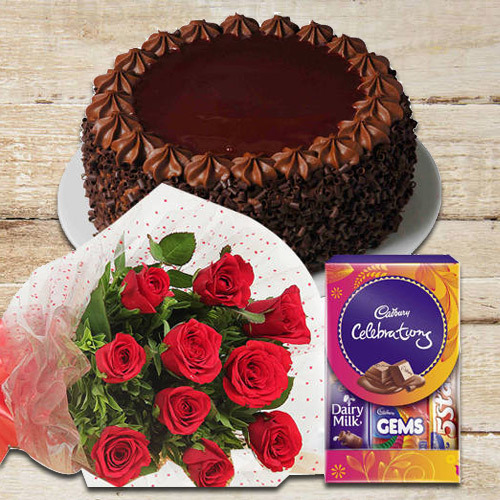 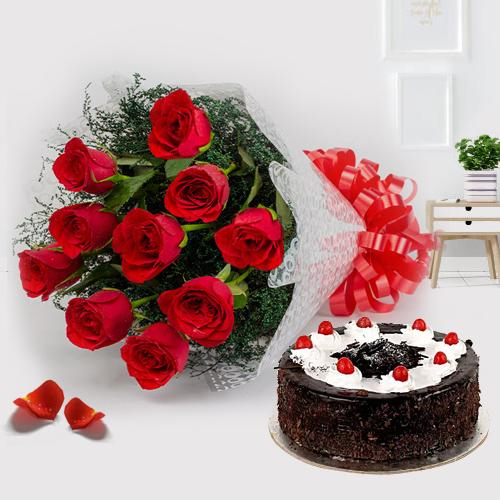 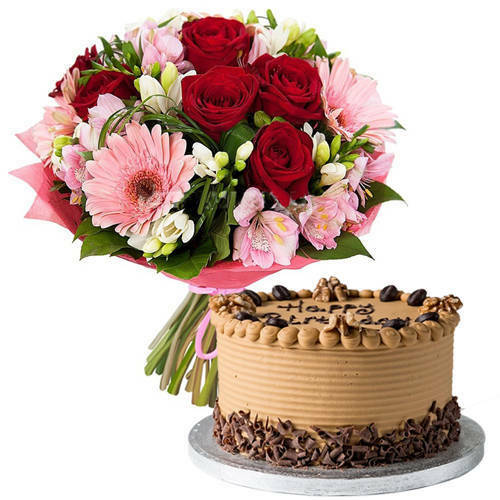 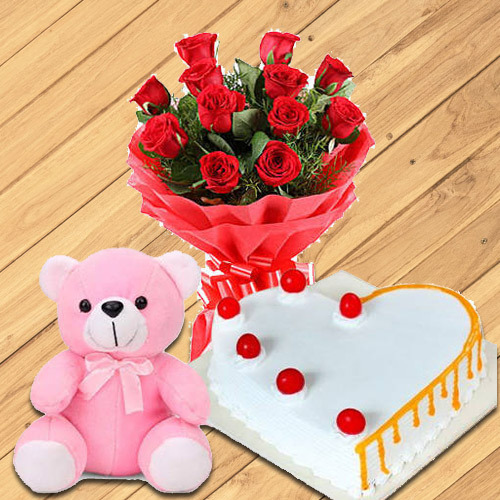 We do offer delightful range of Combo Gifts at most reasonable rates along with Cakes such as tasty Black Forest Cake with Chocolate Box, yummy Vanilla Cake with Colorful Balloons, delicious Chocolate Cake with Greeting Cards that is surely going to be liked by your loved ones. 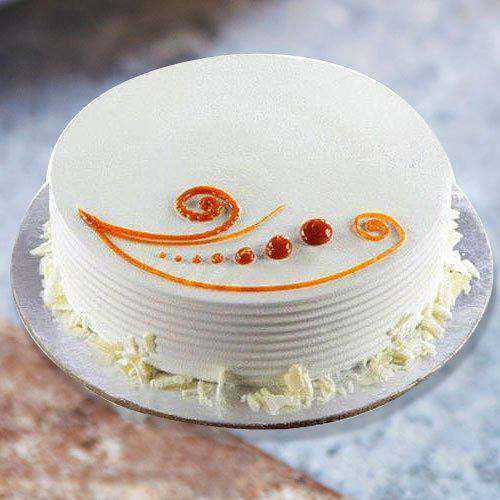 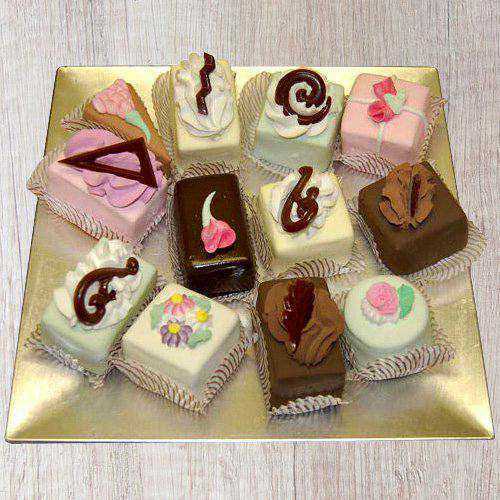 Fresh Baked Cakes are delivered by finest Local Bakery in Dehradun to retain its freshness and quality.